Pastor TJ leads a study and discussion in a book of the Bible or studying a topic. Everyone welcome! Wednesdays @6:30 pm. We meet every other Saturday. Our new study will be To Live Is Christ by Beth Moore. 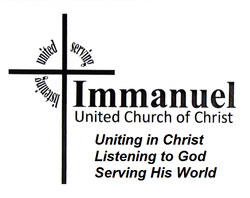 Wednesday evening Bible Study at 6:30 pm. Come every week to Pastor TJ's Bible Study Wednesdays at 6:30 pm. 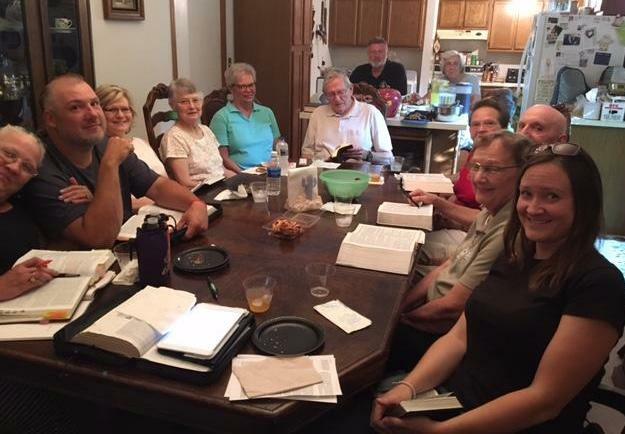 Though these groups meet on Sundays during the Sunday School hour at 9:45 am, each group also provides fellowship throughout the week. The Hobos sponsor projects such as a card ministry to shut-ins, financially support the Baby Quilters, and provide a Lenten meal. The Hobos also have several annual parties including Memorial Day, Hobo Stew, Foods Resource Bank Harvest, and New Year's Eve. The Seekers-Led by Don and Janice Partlow, this discussion group reads popular Christian books and discusses them in a lively and engaging manner. Livin' Life offers opportunities to attend concerts throughout the year as a group and joins the Hobos in many of their annual parties.